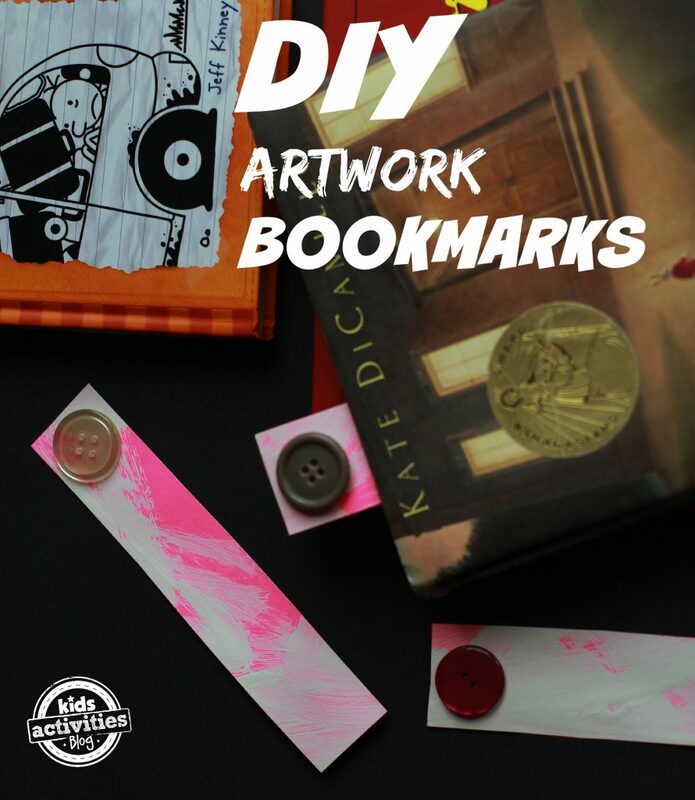 Making your own bookmarks at the end of the school year a great way to motivate your little ones to do lots of summer reading! It’s also a great craft activity or a smart way to recycle artwork! Watch this short video and learn how you can make your very own bookmarks too! Create your artwork. Use construction paper or poster paper and paint or color on a design! 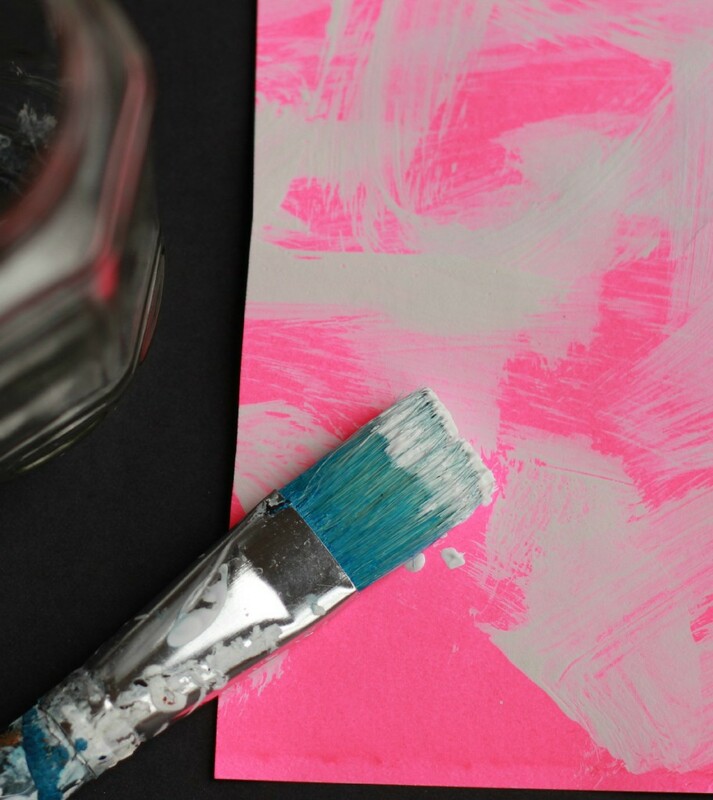 Once your artwork is complete (and dry if you painted!) cut it into strips about 2 inches wide and 5 inches long. Glue buttons on the top of the bookmark with your hot glue gun. Great job! You are all set! Make as many bookmarks as you wish and happy reading adventures!